The U.S. Food and Drug Administration (FDA) announced on Tuesday that it seized more than a thousand pages of documents from e-cigarette maker Juul during an unannounced inspection of the company’s headquarters in San Francisco on Friday. The news comes a week after the agency announced that it was considering a ban on the online sale of e-cigarettes, which would primarily be an effort to drive down the number of minors who are able to acquire and use the products. 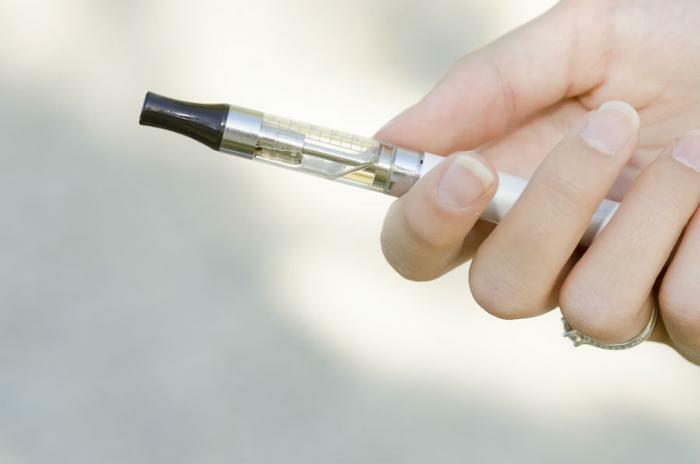 Commissioner Scott Gottlieb called the widespread use of e-cigarettes among teens an “epidemic” and said easy access to the products is only fueling the trend. The agency has requested that e-cigarette manufacturers, including Juul, submit plans to curb youth use of their products within 60 days. Last week, the FDA said it was looking into how e-cigarette manufacturers market their products -- especially flavored products, which tend to appeal to kids. Gottlieb said at an event hosted by Axios that the FDA will be releasing data in November that shows a “disturbingly sharp rise” in the number of teens using e-cigarettes. That announcement came a month after the agency revealed that it had sent more than 1,300 warning letters to retailers who were found to have illegally sold Juul and other e-cigarette products to minors during “an undercover blitz" of both brick-and-mortar and online stores that occurred over the summer. Friday’s surprise investigation was an attempt to seek “further documentation related to Juul's sales and marketing practices, among other things," the FDA said in a statement. The investigation “resulted in the collection of over a thousand pages of documents," the agency said.